With Solis Search you can deploy the popular, blazing fast open source enterprise search platform Apache Solr with your favorite CMS on the .NET platform in no time. Eliminate technical development time transferring your content to the search engine. 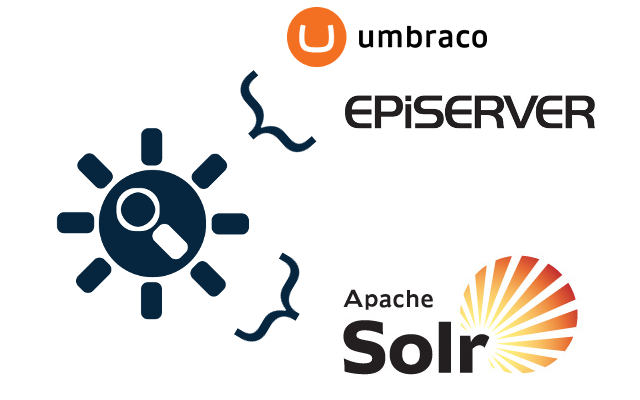 Solis Search connects your Umbraco or Episerver website with Apache Solr within minutes. 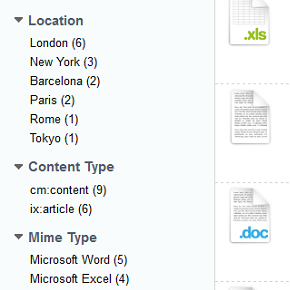 With a fully loaded search index in Apache Solr you can make your content available to your visitors when they need it. You can spend your time building powerful search functionality and other search driven features on your website creating the ultimate user experience for your visitors. Do you store specialized data in your properties? No worries, you can easily implement your own property parsers giving you full control over which data is sent to Apache Solr. 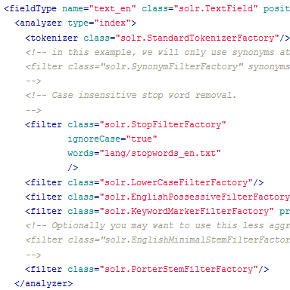 With Solis Search coding time is minimal, it's mainly based on configuration, bringing you a shorter time to market. 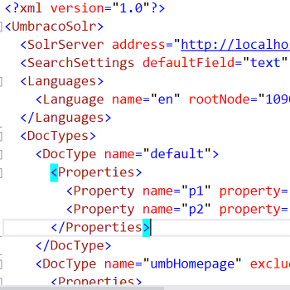 Full language support from both Umbraco and Solr field types. License valid for one Umbraco or EPiServer instance. License valid for any number of Umbraco or EPiServer instances installed on the same server. License valid for unlimited installations within your entire organization.